Cryptocurrencies and blockchain technology are not simple concepts. Before you think about buying and trading cryptos, you need to learn the foundational knowledge of what you are investing in. Many people got caught up in the hype in 2017 and bought without understanding what they were buying. 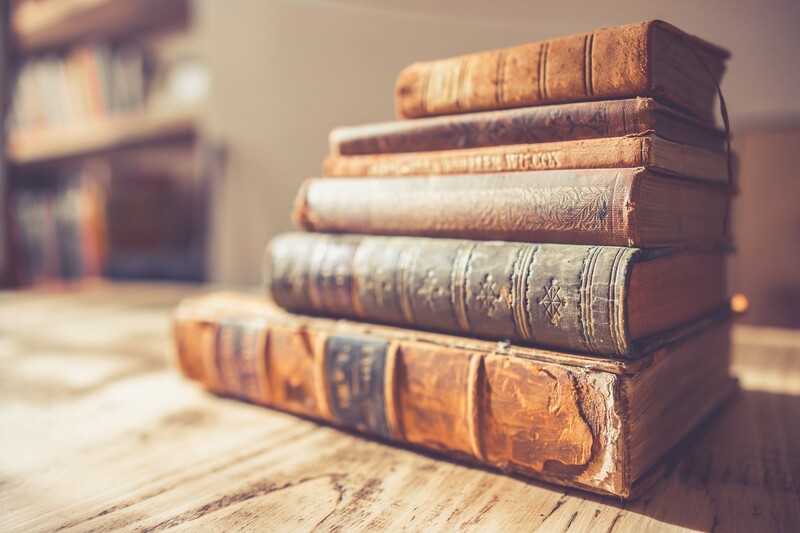 These crypto books will give you the foundational knowledge to make educated investments in the cryptocurrency space. Published in 2015, Popper delves into the background of Satoshi Nakamoto, the anonymous creator of Bitcoin. He analyzes the beginnings of bitcoin and tells the story of the digital currency through the eyes of many of the currency’s central characters, including the Winkelvoss twins, South American and Asian millionaires, and of course Nakamoto. He also looks at a history of past virtual currencies, and compares them to Bitcoin. The author contends who Bitcoin can be a global standard for store of value, and compares the cryptocurrency to gold. The book explains everything to do with cryptocurrencies at a fundamental level. Readers learn how the currency works, the nature of bitcoin transactions and details about the underlying network. It is one of the best books to read to learn about blockchain technology in general. A recent edition was released in July of 2017 (a few months before it ran to $20,000), and has updates reflecting the latest changes in Bitcoin. A must-read written by the founder of a cryptocurrency asset firm, Chris Burniske, and an angel investor, and Jack Tatar. Written in 2017, this book explores not only digital currencies, but the different types of related tokens, and communities. It discusses the complete background of the crypto industry, and describes a framework for how to investigate and evaluate cryptocurrencies. It also gives you guides for exchanges, wallets, and ICOs. The founder behind Bitcoin is a complete mystery. Satoshi Nakamoto has never been formally identified. Champagne investigates who Nakamoto is, whether it is one person or a group, and how it was possible for Nakamoto to create bitcoin while remaining completely anonymous. The book contains actual emails and internet posts by Nakamoto, which are presented in chronological order since Bitcoin was founded in 2009. It breaks down Bitcoin into layman’s terms, and it describes the developments in the cryptocurrency since its founding in 2009. The currency’s economic potential and implications are discussed, and a copy of the original white paper by Nakamoto, which started the entire concept of bitcoin, is included.